Welcome To Earth's Leveled Fodder Services! Looking for mercenaries with a little extra sparkle? An exalt to honor your deity during conquest with a facet or two you didn't expect? 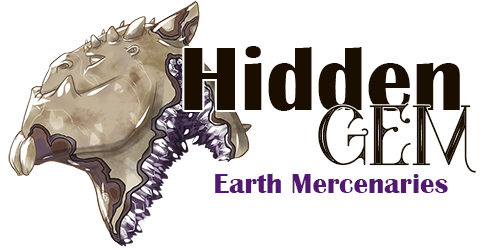 You'll find them here at Hidden Gem! Hidden Gem will be closed when Earth is pushing. Click above to access our spreadsheet to find how much available fodder we have listed. Contact @Ashki with any questions! Would you like to be notified when we add new dragons to our sheet? Fill out our pinglist form to be added!